The project was subsidised from the resources of the Regional Environmental and Water Management Board (WFOŚiGW) in Lodz in the form of a loan. Total value of the project: PLN 690,000.00. 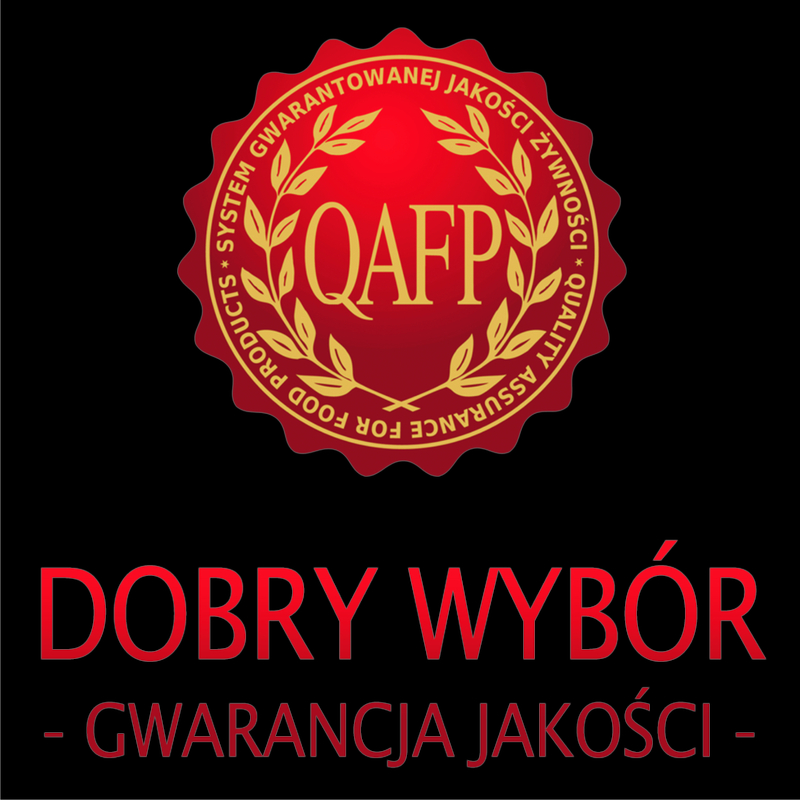 Funding from WFOŚiGW in Lodz: PLN 647,000.00. Under the project, the photovoltaic installation with a capacity of 108 kW was mounted on the roof of the building of Zakład Przetwórstwa Mięsnego “GROT” J. Grot sp. j. in Starowa Góra.